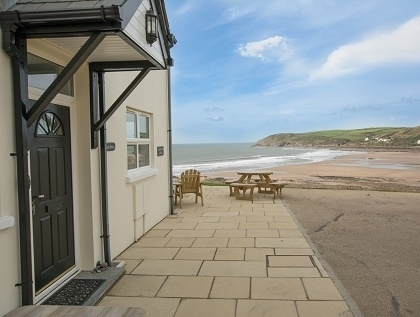 Welcome to our list of Croyde beachfront cottages to rent with sea views and direct beach access which can be booked direct with the owner or agent. Scroll down and search our Croyde seafront apartments and holiday homes which are ideal for pet friendly seaside holidays near dog friendly beaches. 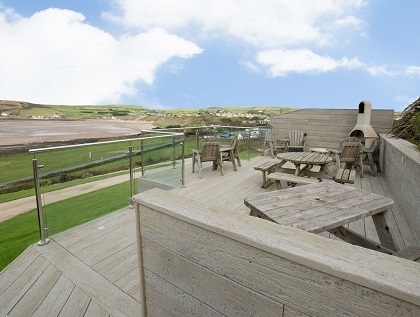 Enjoy long coastal walks in North Devon whilst staying in one of these self-catering seaside cottages in Croyde perfect for romantic couples or large beachfront holiday homes for group accommodation with private access to a sandy beach. 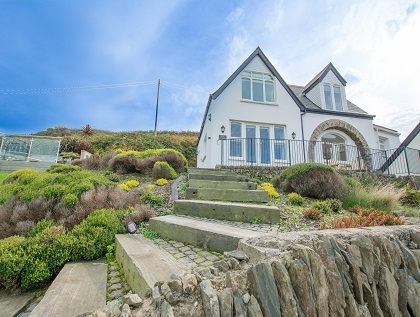 When you have decided on which property works for your next beach holiday in North Devon you can book Croyde your seaside holidays online safely and securely by making an enquiry via our website and dealing with the property manager direct.